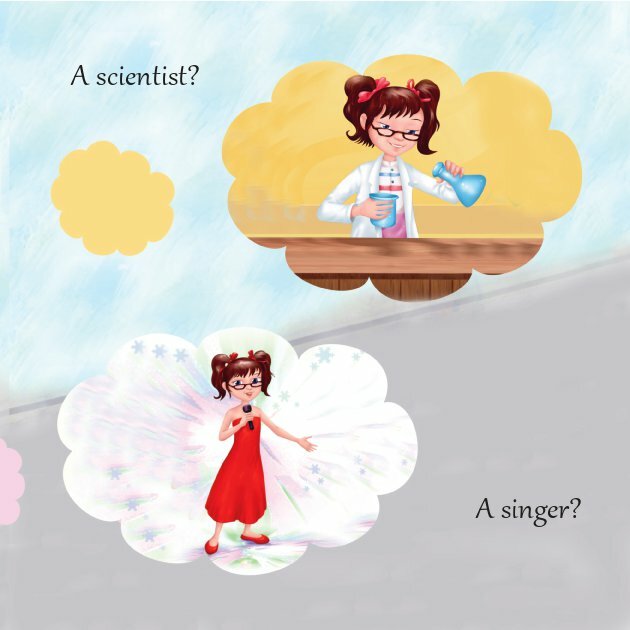 Why is a child imagination important? Einstein said, "Imagination is more important than knowledge." Imagination is the door to possibilities. 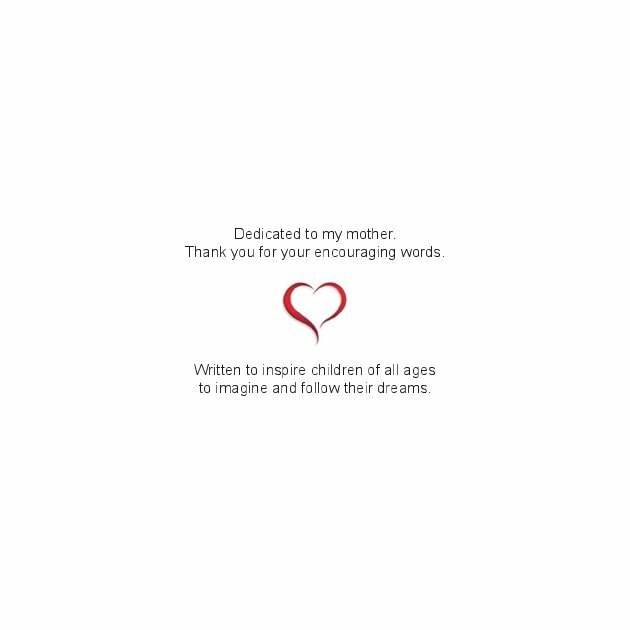 It is where creativity, ingenuity, and thinking outside the box begin for child development. 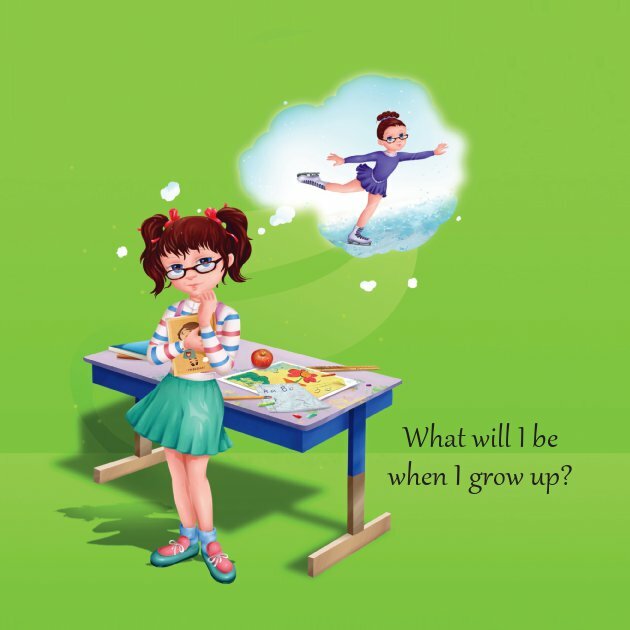 “What Will I Be When I Grow Up?” encourages creative imagination and visualization skills while helping to uncover interests and opening up conversations about future career options. 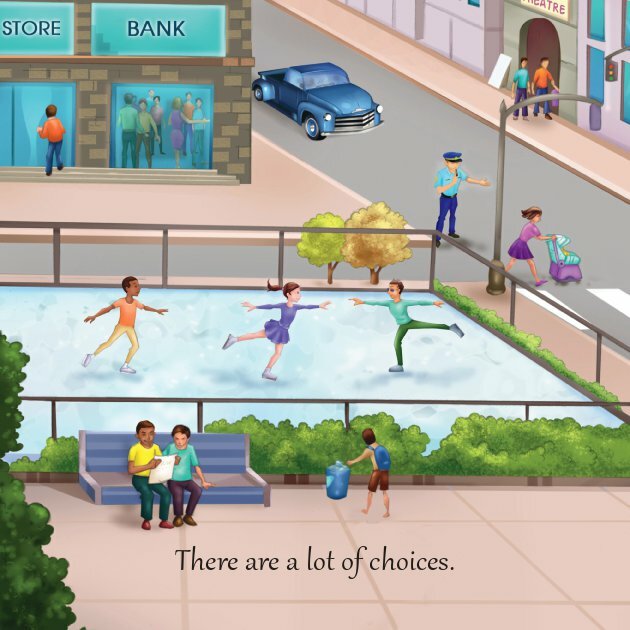 Ideal to read to young children (2-6); Younger Readers – Preschool-grade 2 (age 7); and Middle Readers – Grades 3-5, ages 8-10. Also makes a good graduation gift! 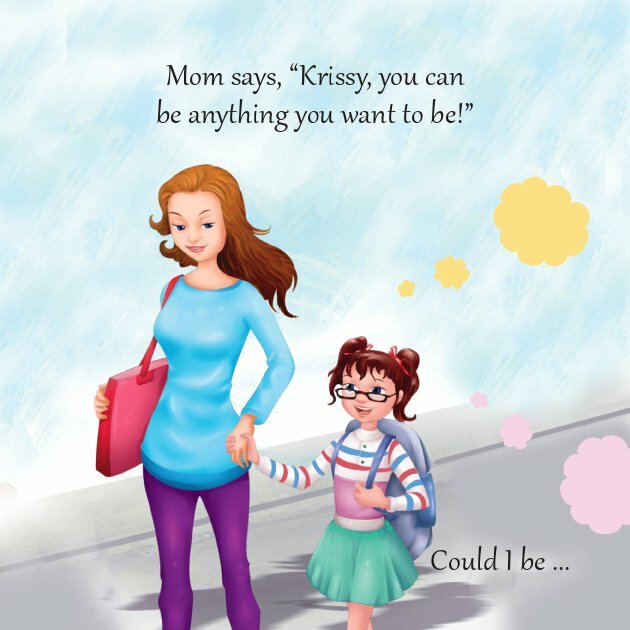 Krissy wonders what she will be when she grows up. 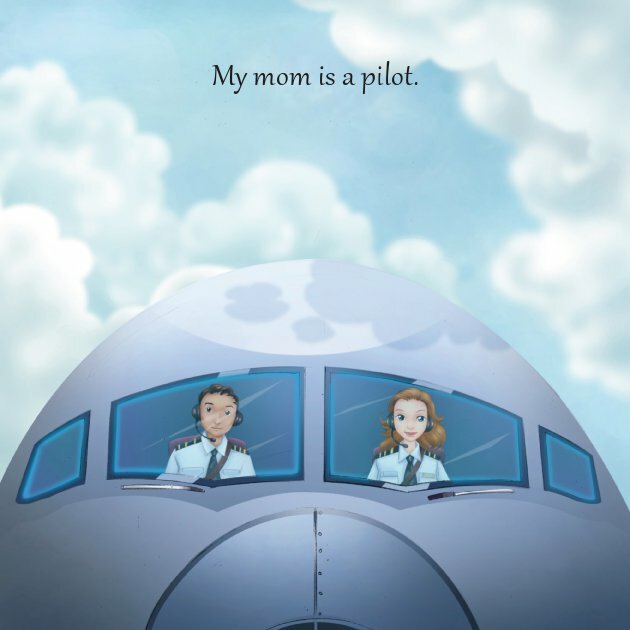 She talks with her parents about the possibilities and uses her vivid imagination to see herself in a variety of jobs. 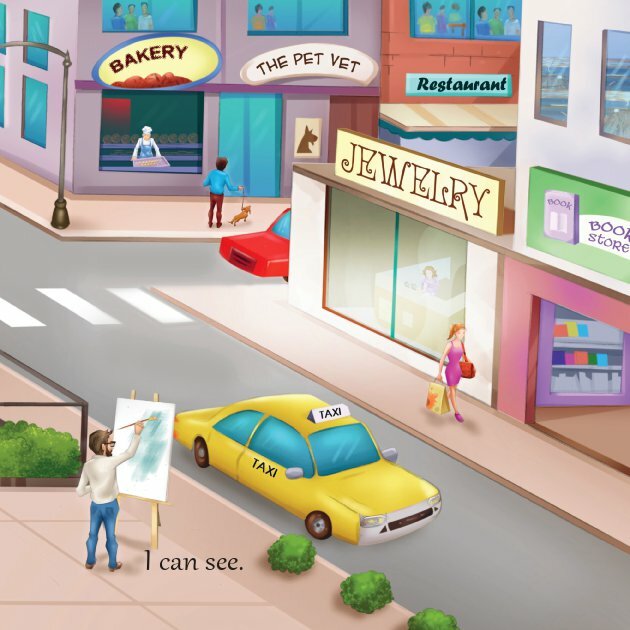 This colorful, rhyming picture book encourages young children to dream, use their imagination and follow their heart's desire, while helping parents uncover their child's interests. Kristin A. Pelletier is an award-winning writer and executive producer with more than 20 years of experience in script-to-air television production. She is the president of Blue Truck Media, Inc., which specializes in writing and creative development of original screenplays, television programming and books. 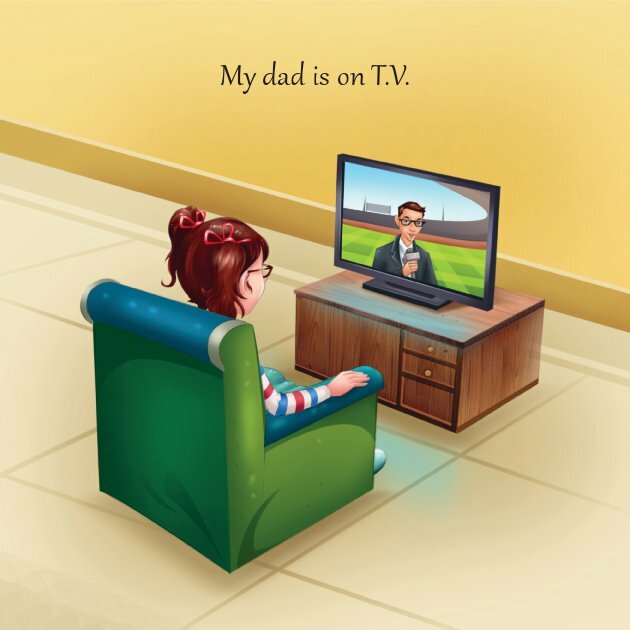 Blue Truck is dedicated to providing quality, uplifting content for families by driving inspiring stories into the forefront of the entertainment industry. We believe that quality programming and books enrich, inspire and enhance our viewers’ lives, and by planting seeds of encouragement through the media, we are contributing to a better tomorrow. 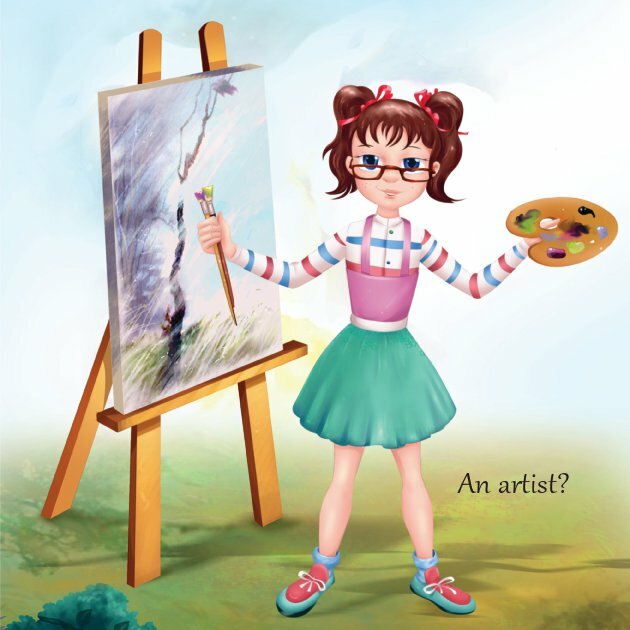 Through her series of children's books, Ms. Pelletier seeks to inspire children of all ages to imagine and follow their dreams, while subtly imparting valuable life lessons and introducing concepts such as self-confidence, goal setting, positive thinking and visualization that will help children grow into self-assured, productive adults. Long-term expansion plans for the character and series include an animated cartoon.